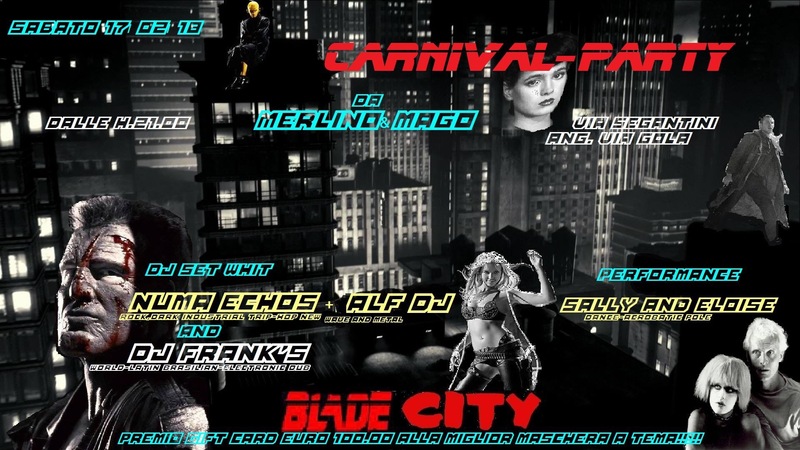 Carnival Party theme “Blade Runner and Sin City” at Merlino & Mago’. 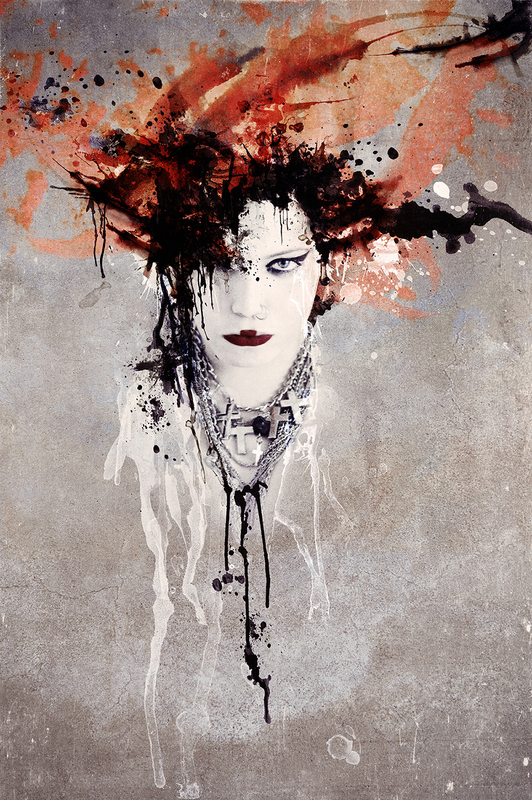 Party from h. 9 p.m. with a very special DJ set: DJ Frank S and his Afro-brazilian and electronic selection and DJ Numa Echos + DJ Alf with an alternative dark industrial New Wave sound. Acrobatic – poke dance performance with Sally and Eloise. The best theme mask will receive a 100 euros gift card.